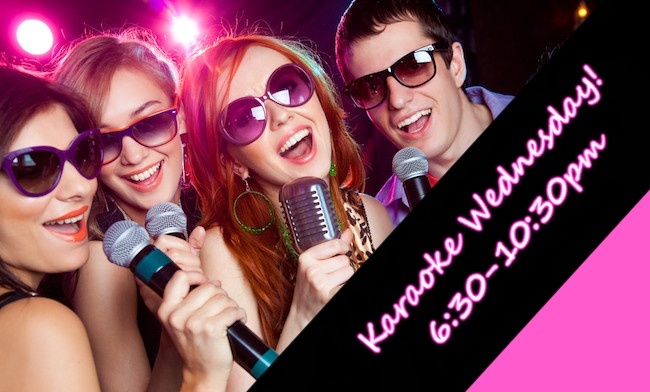 Wednesdays are Karaoke Night at MacDowell’s! Take the stage and belt out your favorite tunes. Who knows, a star may be born (at least in your own mind)! #HappyHour extended until 9pm to keep your vocal chords hydrated.